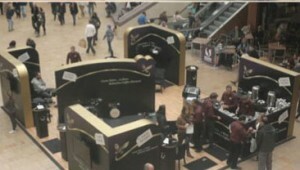 The concept was devised by Arc, who used shopping centres and exhibitions as venues to bring this experience to life. Silent performers entertained people from an intimate stage area, whilst a ‘me-time’ atmosphere was created for consumers by using headphones playing the soundtrack of the performance and cutting out all background noise. 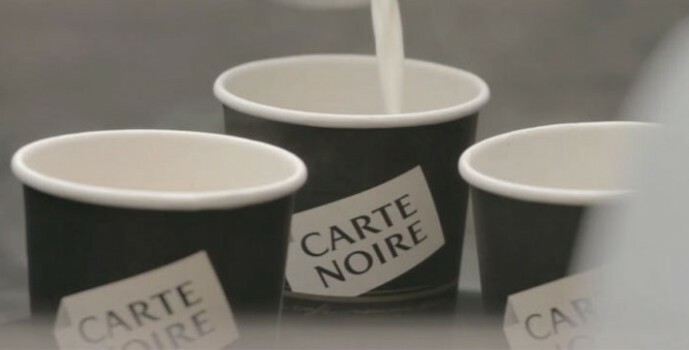 They created over 1.1 million opportunities to experience the Carte Noire world, serving 45,000 coffees with nearly 2% of the 40,000 coupons handed out being redeemed in store.